Girma Beyene is one of the most influential Ethiopian musicians from the ‘Golden Age’ of the 1960s and ’70s, which combined African rhythms with American R&B, soul, funk, and big band jazz. 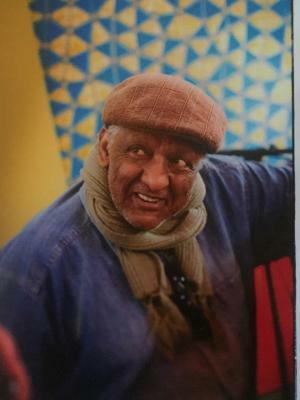 Beyene made a handful of recordings as a vocalist, but it was as an arranger, pianist, and composer that he made his mark. Here is a rare opportunity to see him perform live with a backing band of seasoned Ethiopian musicians, the Feedel Band.